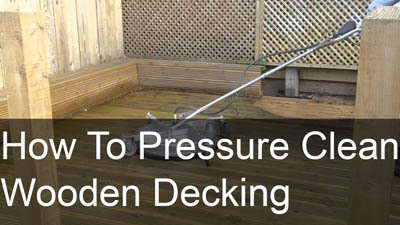 With the high pressure equipment we use it takes a fraction of the time that would be required by a domestic pressure-washer. The high-tech design of our low level rotary cleaner keeps the mess under control and away from adjacent areas. Areas of 200 to 400 square metres can be completed in a day, although a follow up visit may be required to brush in the sand. 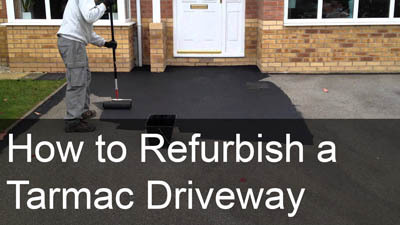 If the application of a sealant is ordered this normally requires a second visit to apply the sealant. How much will it cost for cleaning and if required re-sanding? 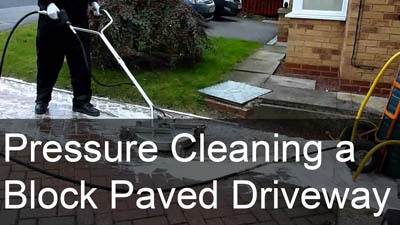 This depends on the surface area to be cleaned and for driveways as an example an average 1 car driveway will cost in the region of £85.00 and an average 2 car driveway will cost in the region of £95.00 for cleaning. * Please note there is however a minimum charge of £85.00. The application of the sealant helps prevent the jointing sand washing out and gives additional protection against weeds being able to take root. We also offer an effective weed killing service. While work is being carried there will only be an absolute minimum of disruption - after each stage our operatives will always leave the site clean and tidy. Mould, mildew, algae, paint, mortar and even oil stains can often be completely removed. Our operatives will advise on individual stains as age and the porosity of the material can have an affect. After cleaning - no. To allow a sealed area to cure we recommend foot traffic to be allowed after 3-4 hours and vehicular traffic after at least 24 hours. If we have ever spilt anything on the paving before should we tell you? 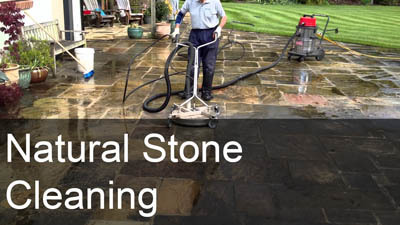 Yes, if you are having your paving cleaned and sealed certain solvents and grease will react to the sealer once its applied. How long will a sealer last for? How will I benefit from your service? We will restore your investment to its former glory and provide an efficient, reliable service with full after sales care.